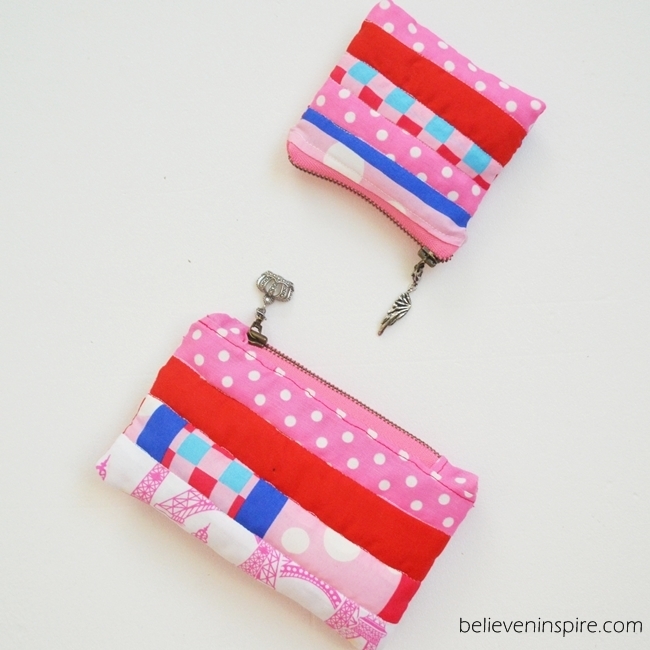 In this post I’m sharing 11 Awesome Easy Sew Zippered Pouches. 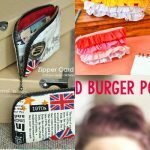 Sewing zippered pouches is so FUN as you can sew them in less than an hour, plus you can modify them and make such unique designs. Don’t you agree? 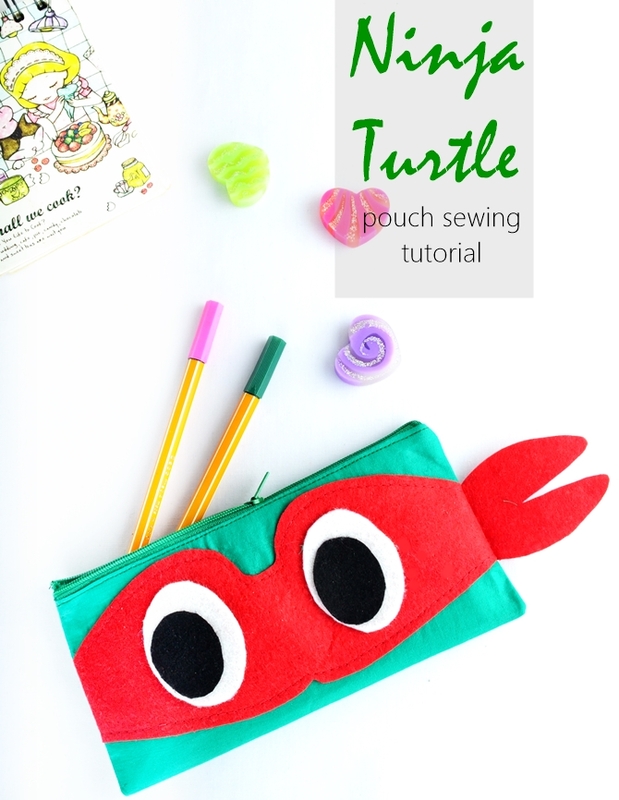 Right here on Sew Some Stuff you can find several easy zippered pouch tutorials which I’ll be listing below. So, if you’re addicted to sewing zippered pouches this post is JUST FOR YOU. 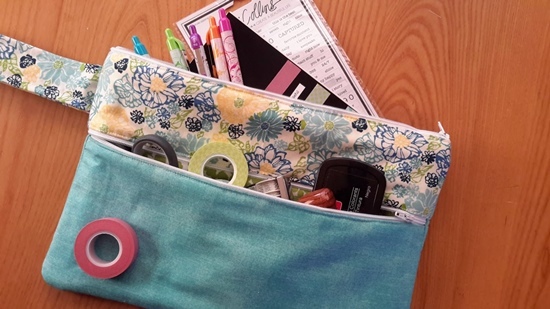 Read on for 11 Awesome Easy Sew Zippered Pouches. 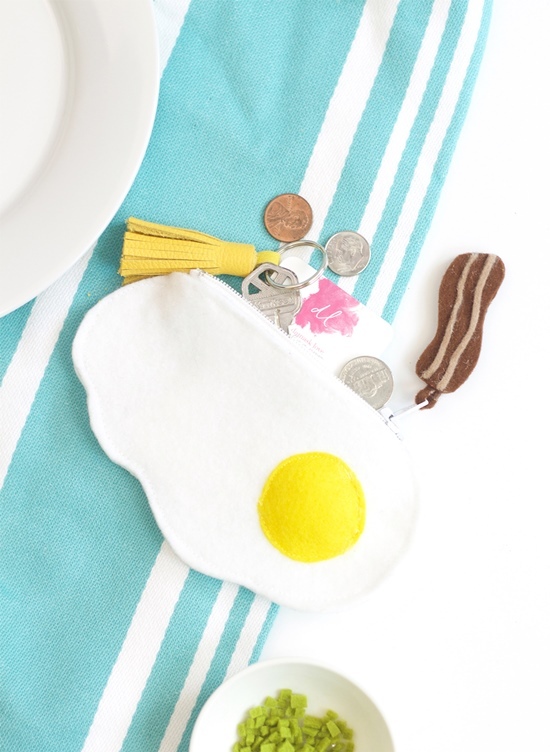 This zippered pouch makes a perfectly cute sewing project and is a break from all the other simple zipper pouches. The tutorial contains directions and sizing for two different ombre ruffled zipper pouch. 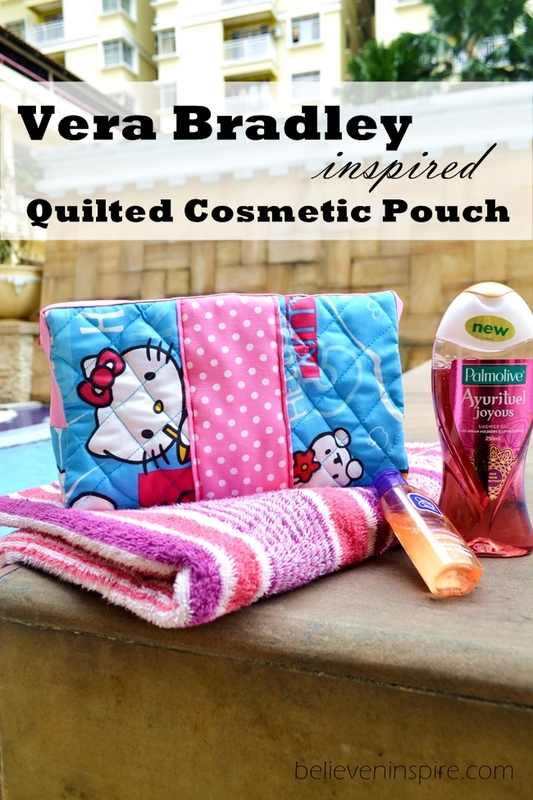 This pouch is a knock-off version of the Vera Bradley quilted cosmetic pouch. It can store a LOT of stuff and can be used as a toiletry pouch or as a cosmetic pouch. I use it to store my cosmetic and literally all of them fit inside quite snugly. 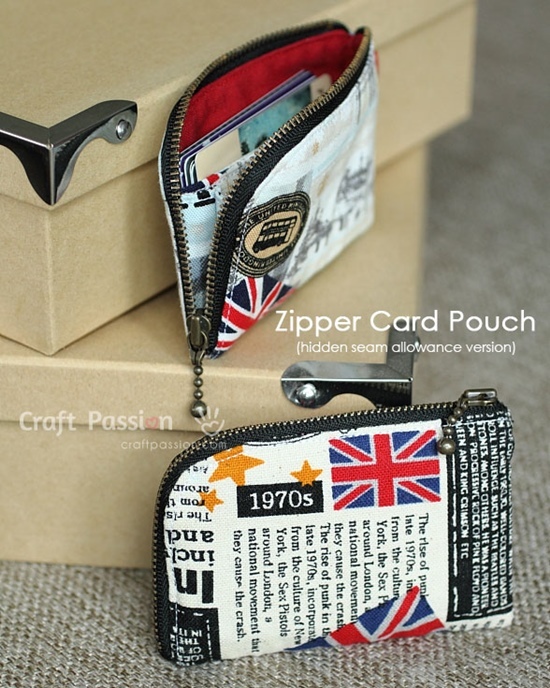 This zipper card pouch comes with a free sewing pattern and detailed step-by-step instructions. Can be used for storing cash, cards or keys. Cute right? Not one but TWO! Yes, this pouch comes with TWO zipper pockets which makes it easy to keep things organized in one place. I made this zipper pouch for a guest post on U-create blog for the back 2 school season. 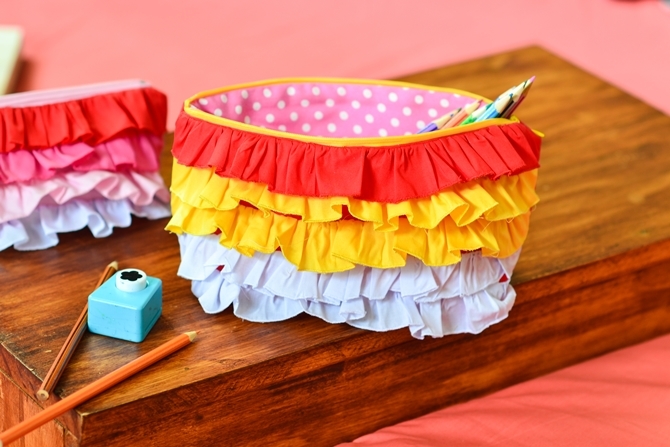 Perfect thing to sew for little boys to make back 2 school more fun, don’t you think? Omg! 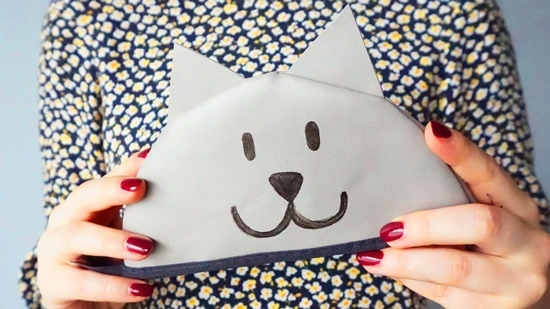 This pouch is just SEW CUTE! Now I feel like having an egg all of a sudden. I’m sure all the cat lovers will go crazy for this one. It’s sew darn adorable. 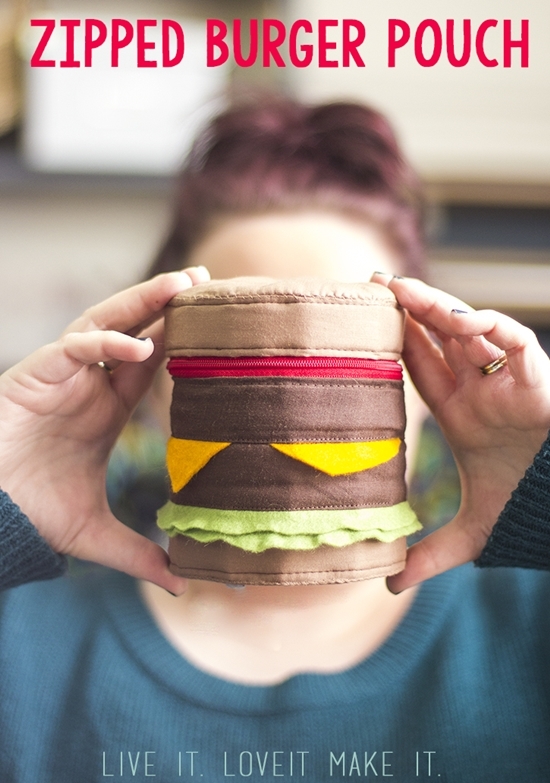 And here’s another super unique pouch to sew – a zipped burger pouch. I’m totally in love with it! For more pouch sewing patterns go to the next page. Thanks a bunch! They sure are an eye-candy.